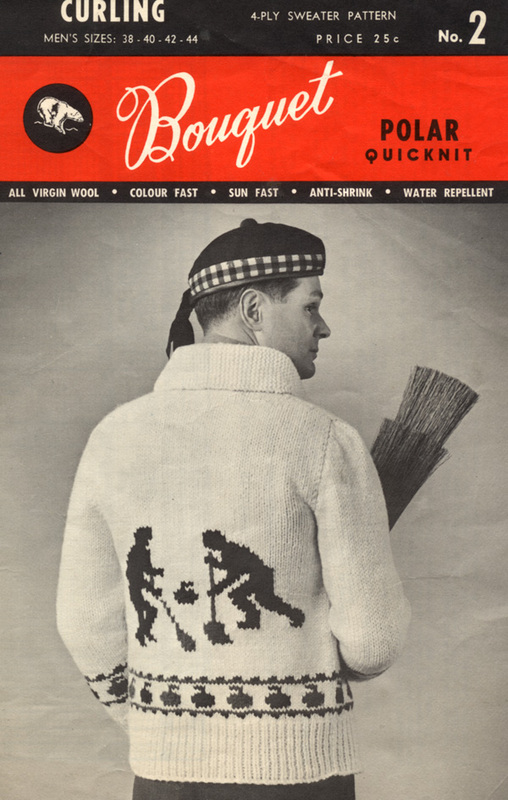 The origins of curling date back to 16th century Scotland, but curling has a history much closer to home. The curling club was often a gathering place for small towns in North Dakota. These clubs were often as simple as a quonset building with a sand floor. The cold winter made natural ice possible as many clubs did not have artificial ice equipment. Today most active clubs have artificial ice and use professional scrapers instead of hand tools. Grand Forks is fortunate to have what is considered "dedicated ice" in that our club is only used for curling. Most of the new clubs forming in the US are playing on "arena ice" and have to share both time and resources with ice skating and hockey. In the past 20 years, curling has enjoyed attention as an Olympic sport. It first appeared as an official sport in 1996 in Nagano, Japan. Since then, curling has been brought to an international stage in front of millions of viewers. Televised events have always been popular in Canada, but recently NBC Sports in the US has aired some special competitions. People enjoy the strategic aspect of the sport, and announcers have done well in explaining the rules and basic strategy. While professional curlers are very good, however, they can miss shots too. It is the pressure to complete the shot as a team that is perhaps the most intriguing to newcomers to the sport. Some curlers choose to compete in style. One such example is the phenomenon of the Norwegian national team's fancy curling pants. With their bold colors and wacky patterns, they bring a loud statement to a sport characterized by its quiet sportsmanship and stoic personalities. Fans and curlers alike have embraced this interesting style and it is common to see curlers wearing colorful clothing during competition. Some clubs even choose to hold ﻿themed bonspiels with costumes﻿. Many new curlers now enjoy the sport as a fun way to express themselves as a team. ﻿Whether someone has curled for 50 years wearing the same curling sweater or just come to the sport for the first time, curling has a place for everyone. No other sport brings young and old together like curling does. Though the equipment has changed over the years and the ice making has become more sophisticated, the sport of curling remains a great past time during the winter months. If you have never curled before, come join us at one of our annual Learn to Curl events. If you are a member, bring a friend on the ice or along to one of our classes! See you at the club, and Good Curling!